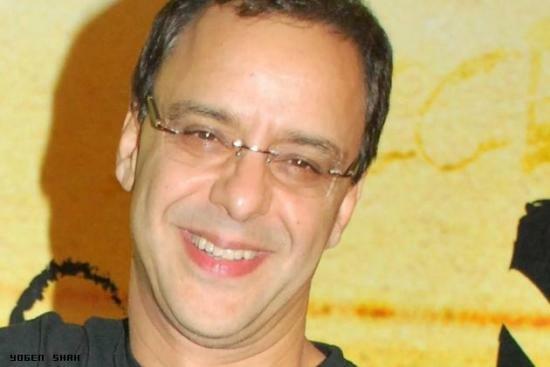 India’s leading production house, Vinod Chopra Films (VCF), has brought about a revolution in the Indian Film Industry through the years. The maker of iconic films like Parinda, Munna Bhai M.B.B.S, Parineeta and 3 Idiots, “Chase excellence and success will follow” has been the main philosophy of VCF since its inception. Vinod Chopra Films, the brain child of Director Vidhu Vinod Chopra, has always been in the news for all the best reasons. They have generated a huge response not only from the Indian audience but also from the international ones. VCF Films has a very strong emotional content and has connected exceptionally well with the masses. They have a very strong central theme which is deeply connected to the Indian culture and society. Be it 3 Idiots, which gave hope to students who were forced to follow impossible curriculums or Munna Bhai M.B.B.S which showed new ways to attack corruption and violence, VCF has always delivered a strong message to the audience. The extent of popularity of VCF Films can be judged from the fact that two of their movies, Parinda and Eklavya, were selected for the prestigious Oscars. 3 Idiots, Munna Bhai M.B.B.S and Parineeta have amassed trophies for all categories from all the major Indian awards. Ferrari Ki Sawaari and Munna Bhai Chale Amerika are some of the forthcoming films from VCF. They have also ventured in mainstream English movies. The movie, Broken Horses, based on an original story by Vidhu Vinod Chopra himself, is the first movie of this genre.